Shield Africa 2019 closed doors last Thursday, on January 24th, after a very successful 5th edition. The exhibition hosted 143 international exhibitors from 29 countries. The most represented countries were Bulgaria, Côte d’Ivoire, France, Israel, Kazakhstan, China, Turkey and the United States. During the open hours from January 22nd to 24th, the exhibition was attended by 3,651 professional visitors from 59 countries, including 65 official delegations from 29 countries representing 129 delegates, marking another significant milestone for the African international defense expo. The visitors were captivated and impressed with the live demonstrations of the Special Forces of Côte d’Ivoire, the French Special Forces, the Police Research and Assistance Force, as well as the Intervention Unit of National Gendarmerie. 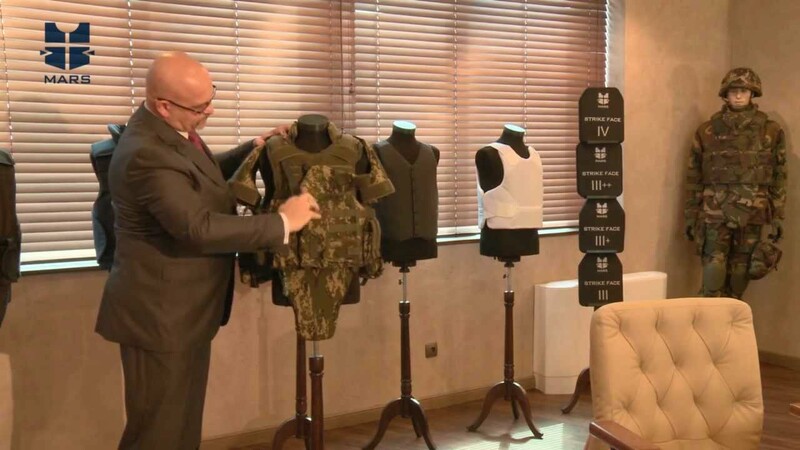 MARS Armor welcomed visitors at stand B205, where they had the opportunity to see the best adapted vests for hot tropical climate – designed with breathable and fast-drying fabrics and light flexible protection. Visitors were impressed with the wide range of innovative ballistic solutions: flexible lightweight ballistic panels, lightweight hard armor rifle plates and ballistic combat helmets.